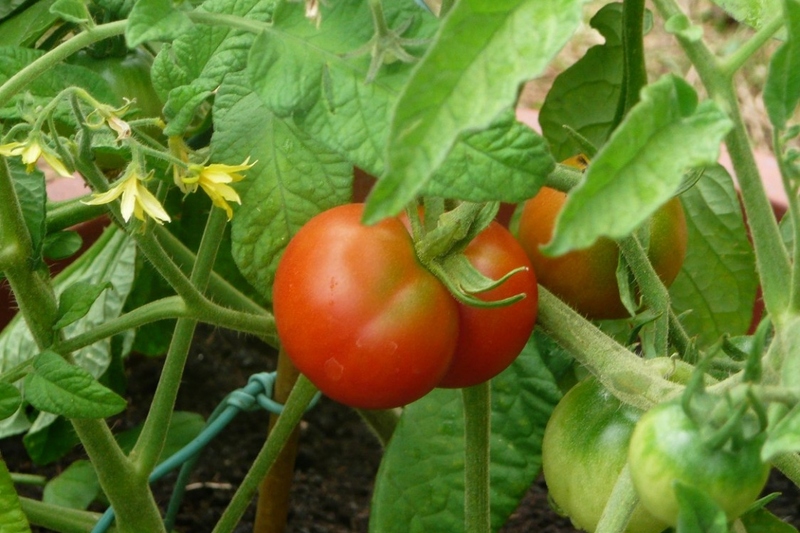 Tomatoes ‘Iceland' (Solanum lycopersicum 'Glacier'): growing, planting, caring. For short summers or cold climates ! Swedish heirloom, adapted to cold climates. Orange to red fruits - rather sweet.